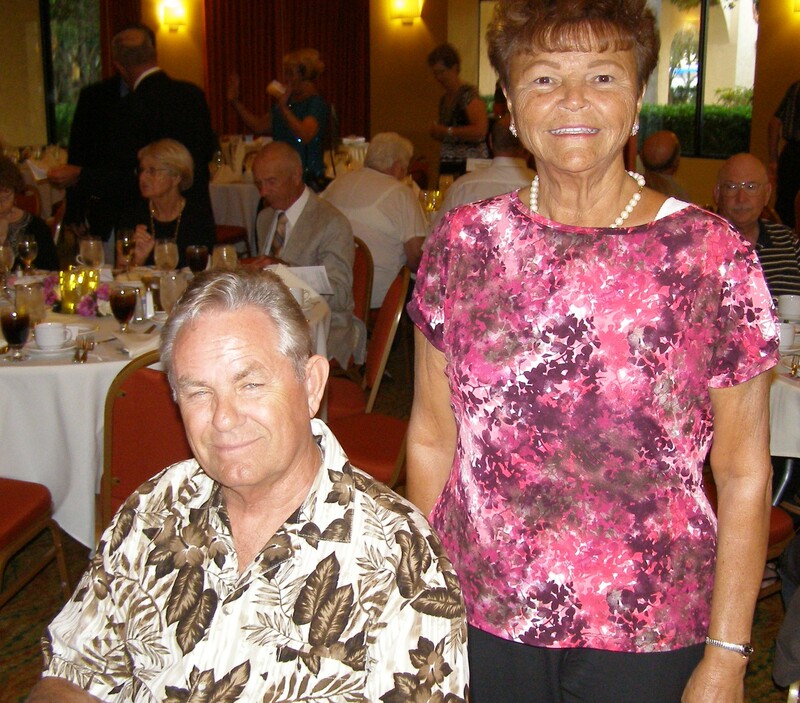 The Austins, Dave and Colleen Celebrate 46 Years of Marriage To-day!! Wedding Anniversary: Dave and I have been married 46 years today, August 31st, 2018. We have 3 children, 7 grandchildren and 5 great grandchildren. I worked as an RN at Battle Creek Health System and Dave worked in sheet metal maintenance at Post Cereal in Battle Creek, Michigan. We retired to Florida in 2000. We enjoyed camping, traveling, motorcycle trips, snowmobiling, scuba diving, and of course Shuffleboard. 4 Responses to The Austins, Dave and Colleen Celebrate 46 Years of Marriage To-day!! Happy Anniversary Dave and Colleen. I hope you have a great day. A big THANK YOU to both of you for all you do for shuffleboard. 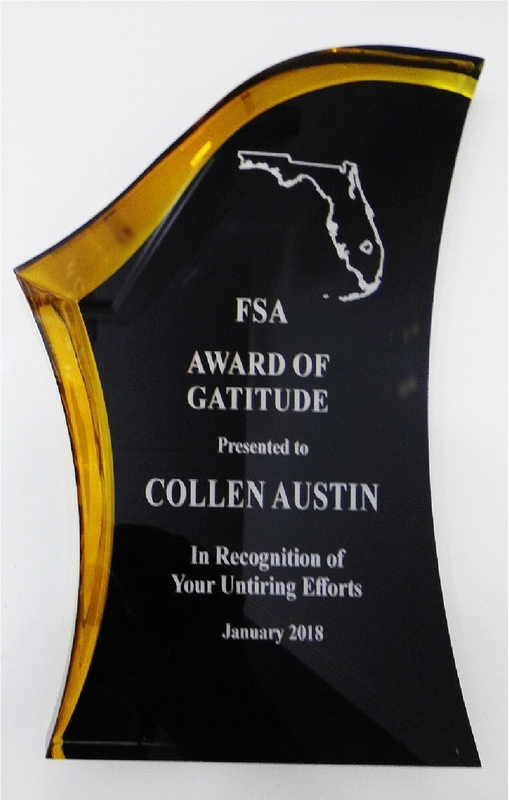 Colleen for all your time, professionalism, dedication and always going above and beyond and to Dave for not only supporting Colleen, but sharing Colleen in all the time she devotes to shuffleboard. Congratulations on this wonderful anniversary day, enjoy and do something exciting. Bill and Maureen.